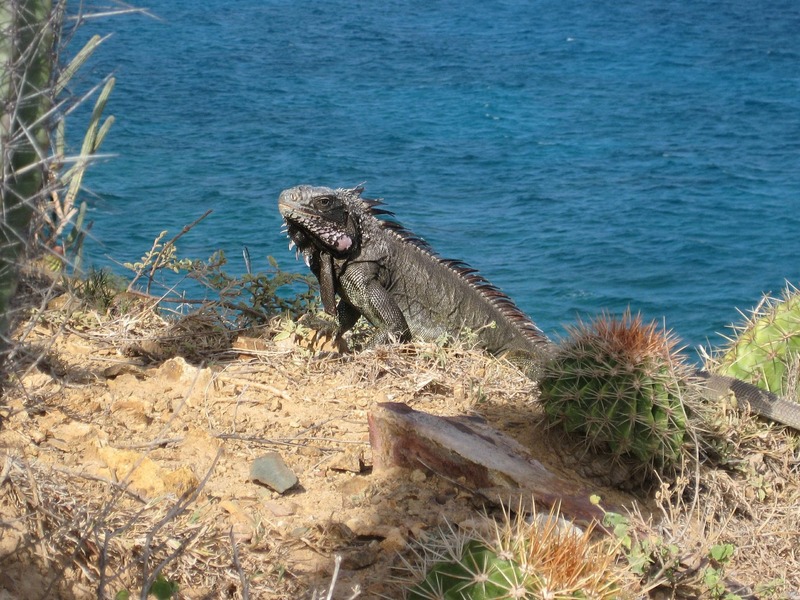 The British Virgin Islands - Nature's Little Secrets - The Travel Agent, Inc. 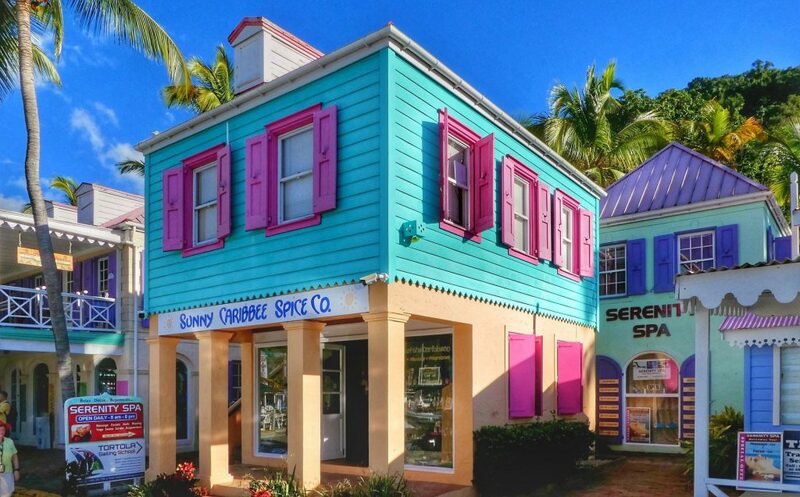 THE BRITISH VIRGIN ISLANDS Spectacular sailing and coral reefs, tidy towns, luxurious accommodations, and gourmet dining. No golf. No glitter. Not much shopping. 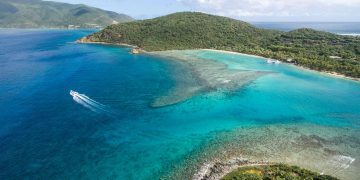 The British Virgin Islands are known as “nature’s little secrets,” and the inhabited islands are lightly developed. There are few historical sites or manmade attractions, which is precisely the region’s appeal. The B.V.I. 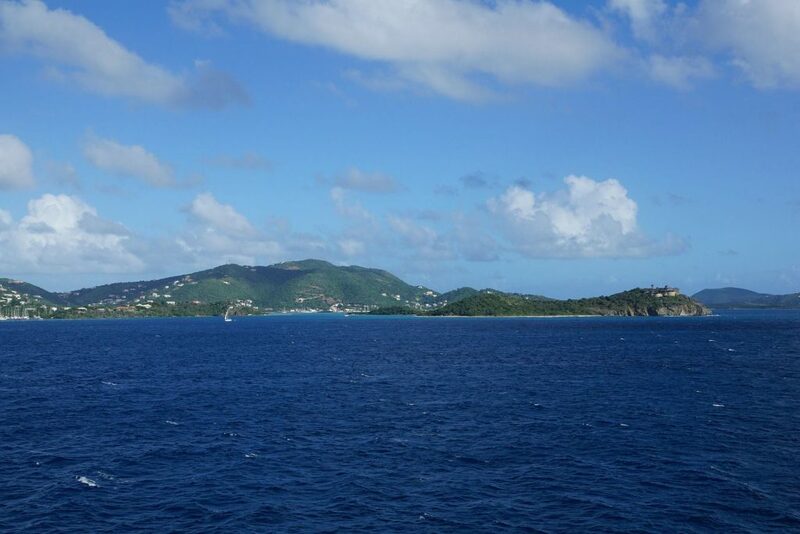 may be only a few miles away from the U.S. Virgin Islands, but don’t expect the tourist bustle of St. Thomas. You’ll find spectacular sailing waters and coral reefs, calm and tidy towns, luxurious accommodations, and gourmet dining. For many, they are the perfect island getaway. 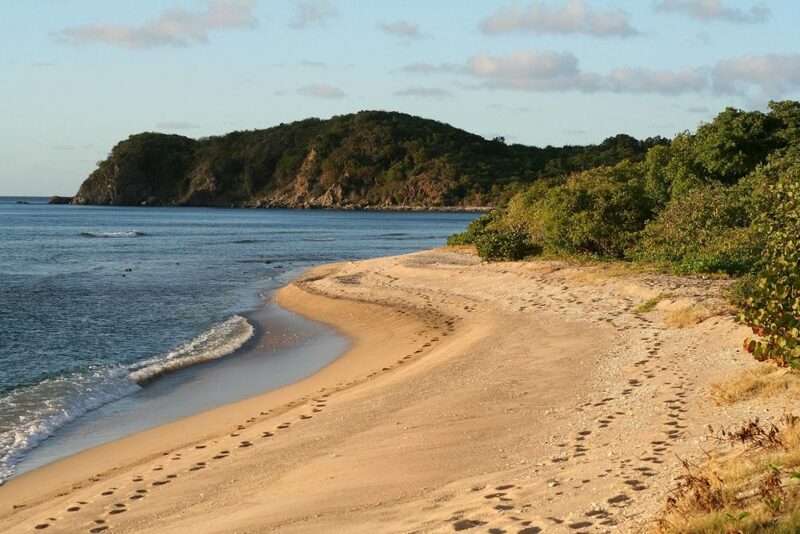 But, as with most things perfect and luxurious, the British Virgin Islands don’t come cheap. The islands’ emphasis on small, upscale resorts and their desire to appeal to well-heeled travelers result in a relatively pricey paradise with an exclusive atmosphere. Although some dozen or so cruise ships visit the islands—with most of the cruise vessels visiting Tortola—you’re more likely to see yachts. Sailors enjoy steady trade winds, short distances between islands, beautiful views and many sheltered coves where they can drop anchor. These are considered some of the finest sailing waters in the world. Scuba divers and snorkelers also relish the reefs, wrecks and clear waters off the islands. 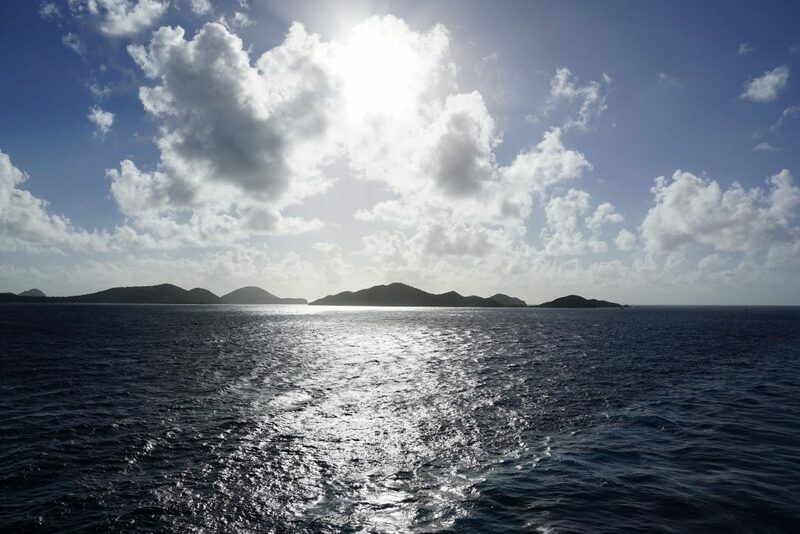 By whatever means you visit the British Virgin Islands, expect a slow and restorative pace with plenty of time to enjoy the scenery. The panorama includes white crescent beaches nestled at the bottom of steep, green mountains and stunning views of neighboring islands from lofty lookouts. Note: The British Virgin Islands sustained severe damage during Hurricanes Irma and Maria in September 2017. Recovery will take months or even years. Travelers should investigate current conditions prior to planning a visit. 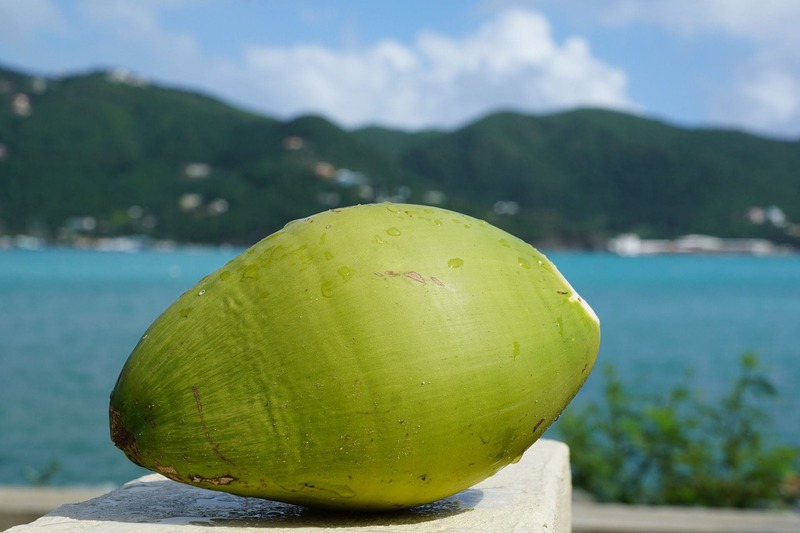 The British Virgin Islands are made up of approximately 60 islands, islets and cays. Some are hardly bigger than a good-sized rock, yet one is large enough to contain a 1,780-ft high mountain. 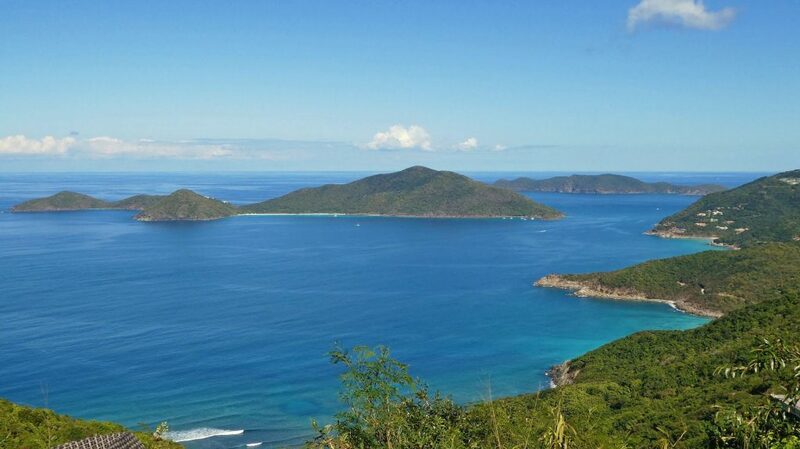 The four main islands are Tortola (the largest), Virgin Gorda, Jost Van Dyke and Anegada. Almost all of the islands have protected coves and are dotted with thin crescents of blinding white sand and swaying palm trees. They lie on both sides of Sir Francis Drake Channel, about 60 mi/100 km east of Puerto Rico and immediately east of the U.S. Virgin Islands. All of the islands are volcanic in origin, except for Anegada and tiny Sandy Cay, which are limestone and coral atolls. Most are surrounded by coral reefs. Don’t stand on anything but sand when you’re snorkeling. You wouldn’t want to damage the coral. And don’t touch fire coral or those black, spiny sea urchins—both can sting severely. It’s illegal to take coral from the reefs or to dive for living shells.